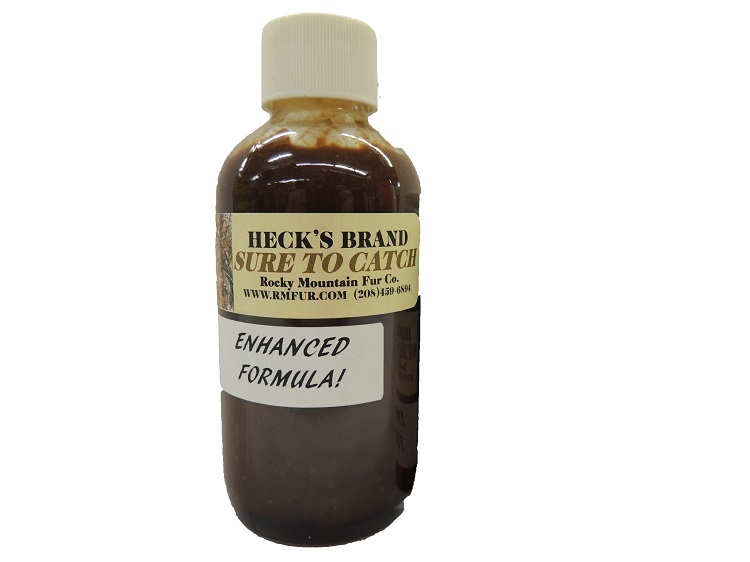 Heck's Lures : Rocky Mountain, Fireworks and Fur Co.
RUN YOUR LINE WITH HECK'S BRAND LURES & BAITS! 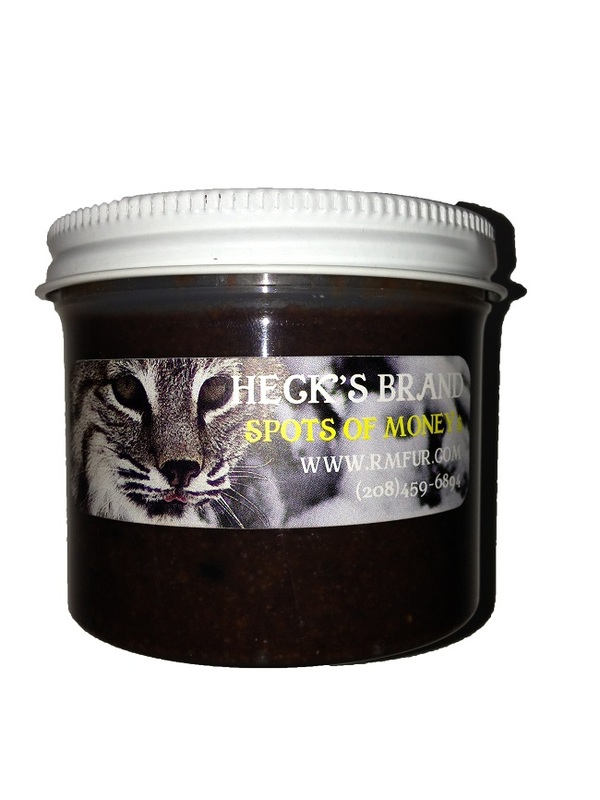 The perfect mixture of our Heck’s high quality Bobcat urine and Bobcat gland. This lure is ideal for mating season .